These magazines are seeking submissions from freelance writers. 5 books need submissions now. The deadline is July 31st. A big list of magazines that pay writrs, organized by category. PS: Have you recently been published in a magazine, newspaper, blog, etc? If so, please report a payment on Litworth. PPS: The Poetry Marathon is coming! Learn more here. 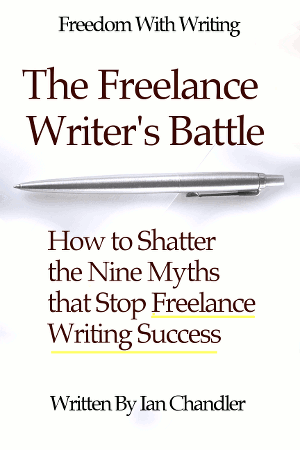 – This 84 page eBook guides you straight past the many obstacles to a successful writing career. – Build a successful writing career. – Get the book completely free.